Working with first-time homebuyers can sometimes be challenging. Learn all the ropes to get your clients into their new homes. 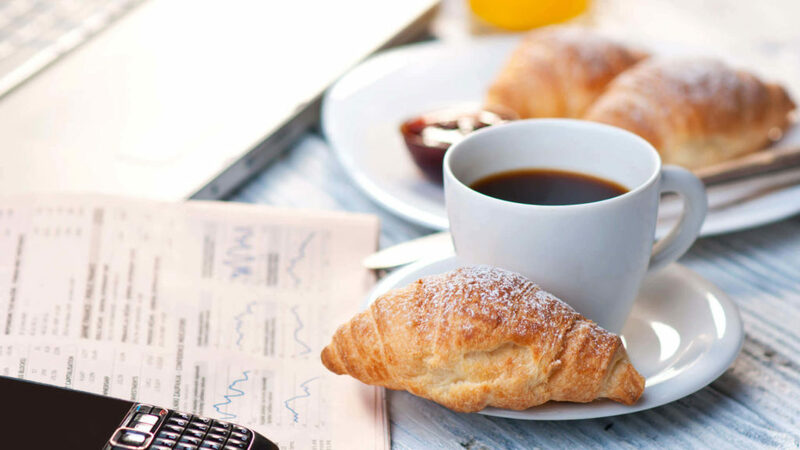 Networking and Continental Breakfast begin at 9:00 a.m. The program starts at 9:30 a.m.